Final Cut Pro is an editing and streaming software tool that supports virtually any major video format in a Macintosh environment. It can also be used for HD online editing. 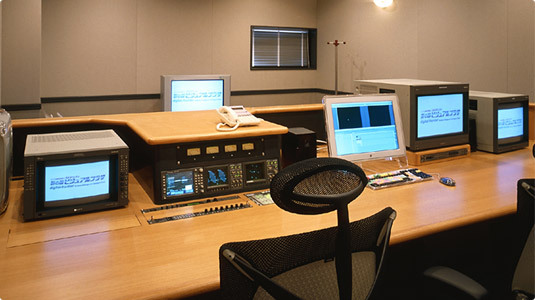 Compared to other non-linear editing systems which use high-end workstations, Final Cut Pro provides unmatched editing speed and broadcast-quality video footage. １day ¥50,400 ¥25,200 10 a.m.～18 p.m.